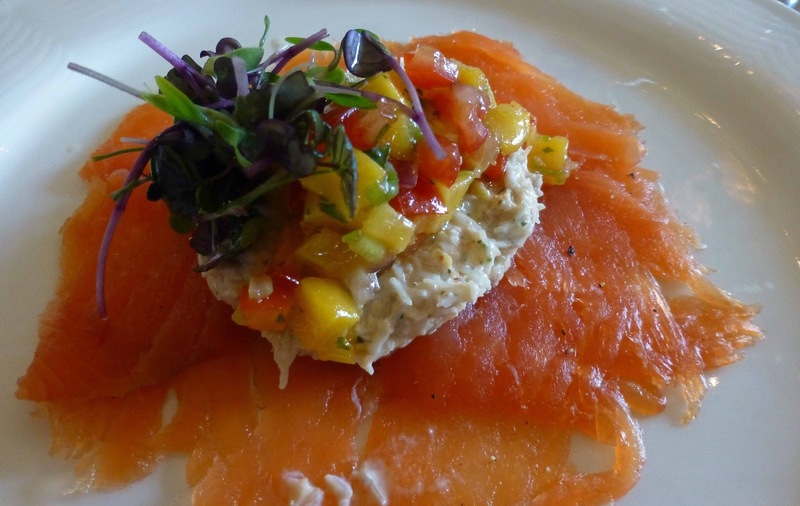 Sometimes, at a meal, you stop talking and take extra notice of what you are eating. 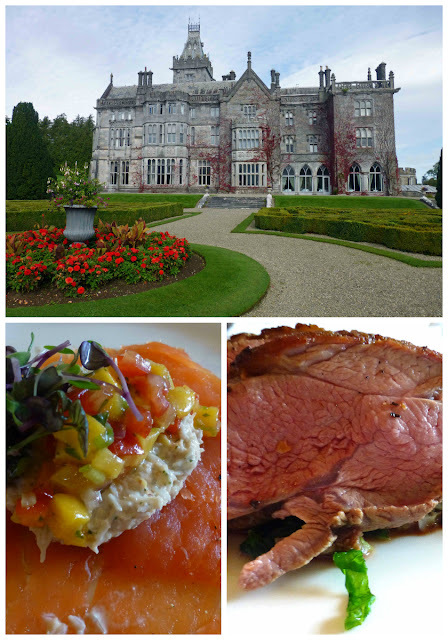 Such an occasion came up at a recent wine tasting lunch in the Adare Manor Hotel. We were on the starter: Smoked Irish Salmon with Mango Salsa, Crab, herb and citrus creme fraiche. Think I may well have had this combination before but the plate in Adare was quite a treat, a superb mix of flavours and textures, even colours. Taste of the Week, without a doubt. If you want to enjoy, you’d better hurry! Extensive refurbishment is planned for the leading five star hotel from early next year and it will be closed for up to 18 months. New Zealand winemakers are calling 2013 the Vintage of a Generation and there was much evidence in support at the Craggy Range tasting in Adare Manor Hotel last week. Right across the range and not just with the outstanding wines from the Prestige Collection. So now we were getting the picture, the “other side of the New Zealand story, learning from the Old World without copying”. And that was further underlined as the tasting progressed. Back now to Te Muna Road which has a climate like Burgundy and is “the birthplace of quality Pinot Noir in New Zealand.” This 2012 Pinot Noir has “vibrant fruits..verging on creamy..a bit of classic earthiness to it, like the Old World”. And then a step up again, this time to the 2013 Aroha, again a Pinot Noir from Te Muna Road but part of the Prestige Collection, a wine that could last 10 to 15 years. Hannah pointed to the dense fruit flavours. The texture and finish are all top class. Grapes from the two best blocks (16 & 19) were used for this gem. Aroha means love in the Maori language. In 1876 the floods in New Zealand’s region of Hawke's Bay turned some rivers into land. You may read about it here. 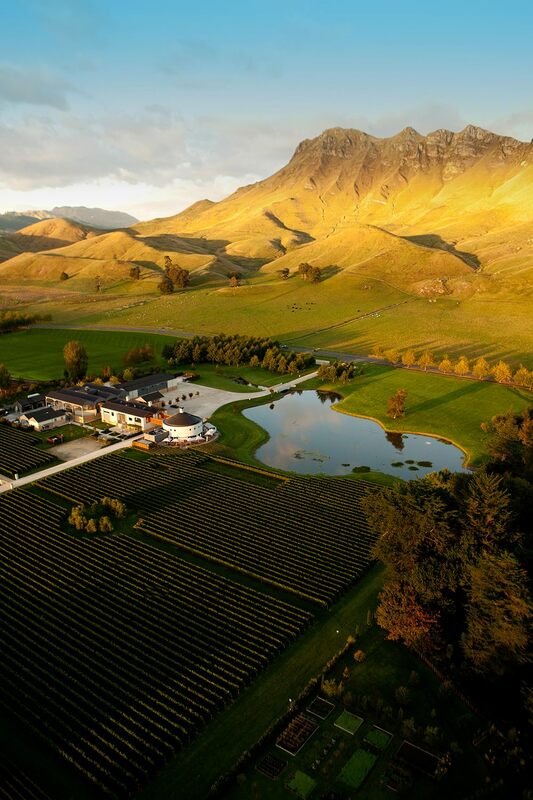 Gimblett Gravels was one such place and is “the most famous single vineyard on New Zealand”. And from these gravels comes a surprising wine. “It was the biggest surprise for us,” said Hannah as she introduced us to two Syrah. And another surprise, the most awarded wine in New Zealand is not a Sauvignon blanc but Le Sol, one of this pair of Syrah. The 2011 Syrah is excellent, medium bodied with fruit and spice and a long finish. But that 2013 Le Sol (French for soil) is simply amazing. No wonder Decanter named it as the best Syrah in the new world. We would finish with a couple of Bordeaux blends, one of which, Sophia, “put us on the world wine map”. First up was the 2011 Te Kahu from the Gimblett Gravels and the name means Morning Mist. Fruit for sure but this is more elegant than fruit driven, with a persistent finish. The blend is 70% Merlot with Cabernet Sauvignon, Cabernet Franc and a very little Petit Verdot. 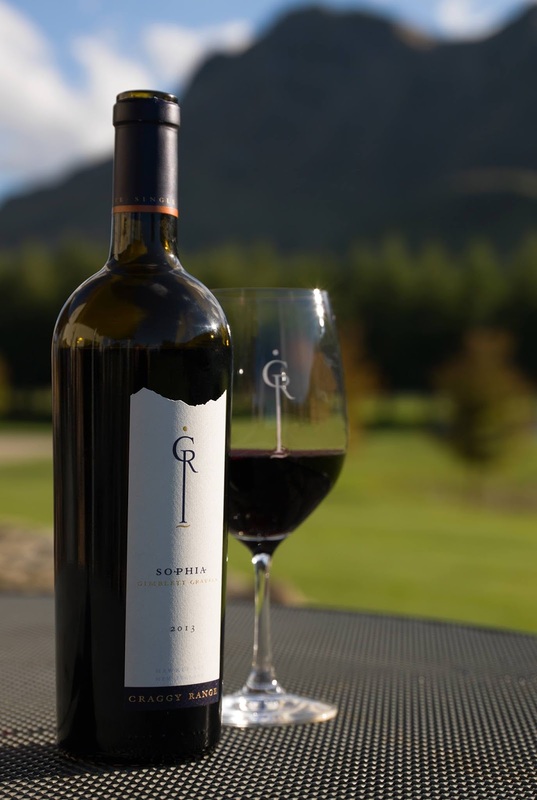 The 2013 Sophia, with 62% Merlot, brought us even more convincing evidence of the excellence of that year with “its spiced fruit character. It is fresh, acidic, with a fine tannin structure dominant but not too heavy, a beautiful wine”. Jancis Robinson loves this one, even if not its “heavy” bottle: “Really well accomplished. Long and neat. Really lovely wine that lasted well in an opened bottle - a good sign”. and Roast rump of Irish lamb, kohlrabi, crispy sweetbreads, butterbean puree. Sophia, from the old Greek Sophia, means wisdom. We could all love (philo) this and become instant philosophers! The love continued through the excellent lunch in the amazing Oak Room where we got a chance to sample some of the wines again and where we were introduced to Sophia 2004. Those that doubted, if there were any, joined the confirmed philosophers. Great wines in a lovely venue with excellent company - hard to beat on a Wednesday afternoon! 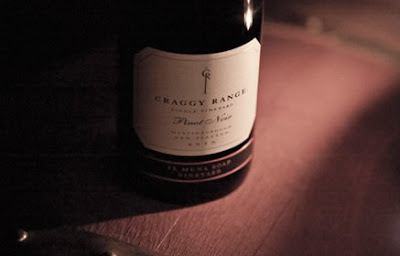 There is much more information on the wines (distributed here in Ireland by Tindal Wines) on the Craggy Range website. It is one of the very best wine websites that I've come across. If you’d like to visit and stay at Adare Manor, you’d better hurry! Extensive refurbishment is planned for the leading five star hotel from early next year and it will be closed for up to 18 months. Well done to Hannah and to Peter McCabe of Tindal’s for their input last week and to Anthony Tindal himself who left us in no doubt that he was a confirmed philosopher! Brian Lawlor, Food & Beverage Manager at Adare Manor, was on hand to make sure everything, including lunch, went well. It did!